Linda is passionate about the mission and the programs of Volunteers of America Alaska. She has worked to build recognition in the affordable housing market. She is a member of the National Board of Directors of Volunteers of America, Inc. As a member of the National Board of Directors of Volunteers of America, Inc. she has been a member of the Governance Committee, Education Sub Committee and Audit Committee. Linda has been a corporate officer and business owner, is a graduate of University of Alaska Anchorage and has been a CPA (now retired) for over 30 years. 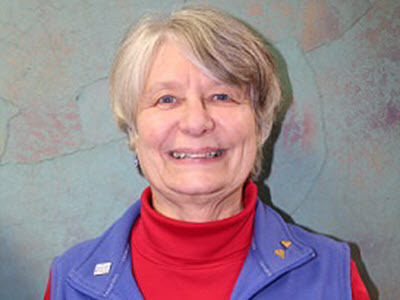 Linda joined the Volunteers of America Alaska Board in 2007.